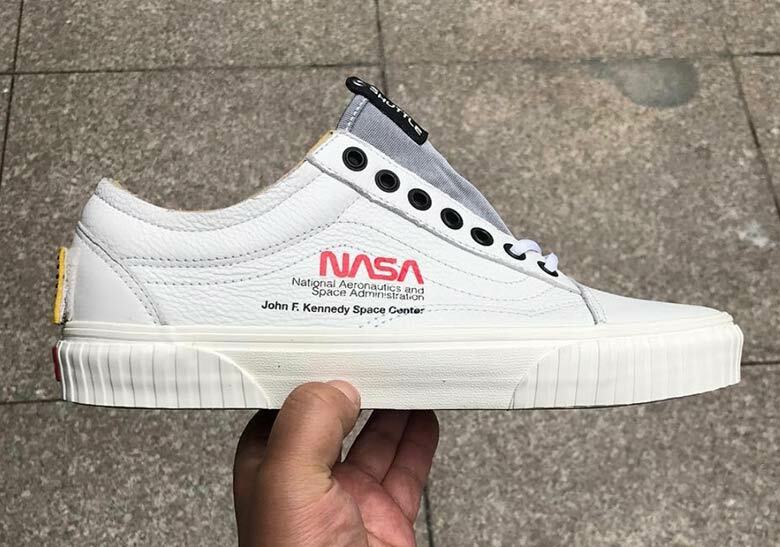 For sneakerheads who also are into outer space, the intersection of your interests may soon be made real: A collaboration between the National Aeronautics and Space Administration (NASA) and Vans is said to be happening. 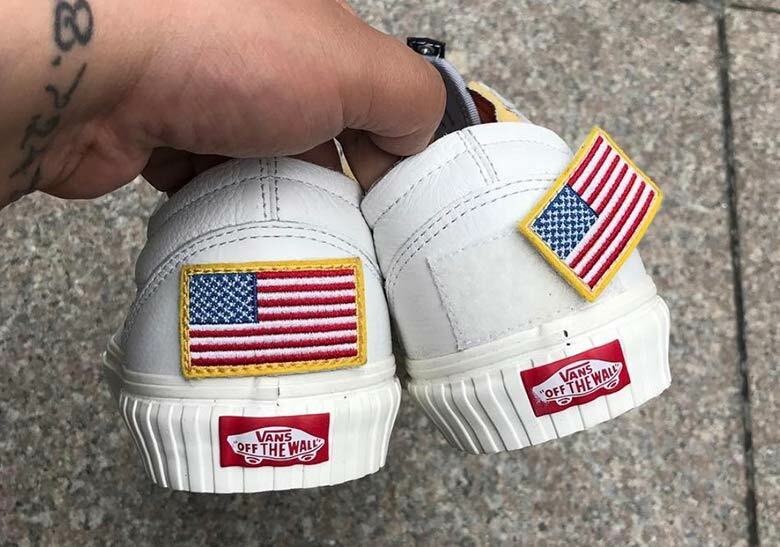 Vans Old Skool and NASA’s collab will supposedly feature a detachable American flag at the backs and the space agency’s iconic logo on the sides of white leather sneakers. 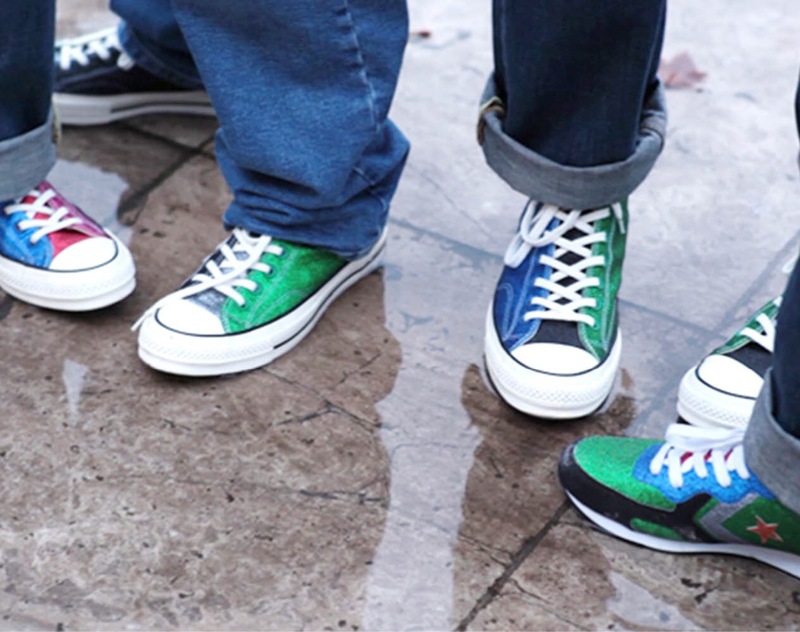 Although Vans has not made any official announcement yet, rumors have been floating that this otherworldly match-up will drop its first product on October 1. 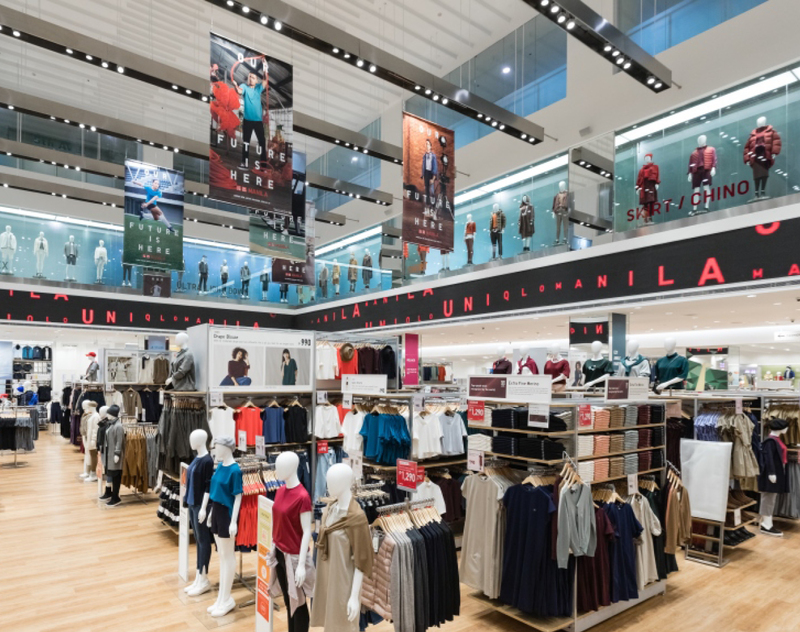 The Japanese lifewear brand invited the members of lifestyle media to an exclusive shopping party at the three-story Uniqlo store in Megamall, and the event also served as the launch of their latest collaboration with British designer JW Anderson. 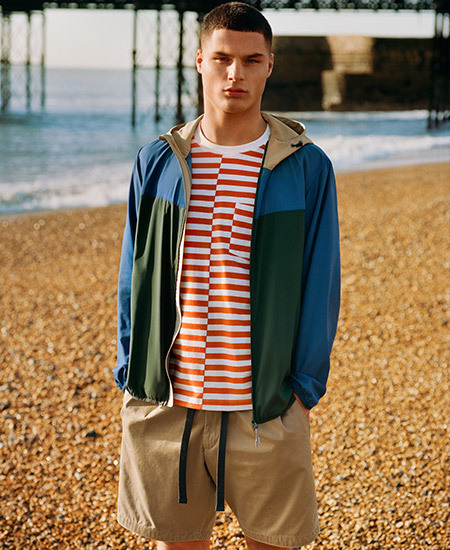 Uniqlo’s SS18 collection was inspired by Britain’s Brighton Beach: heavy on the stripes, diagonal-cuts, and relaxed shapes. 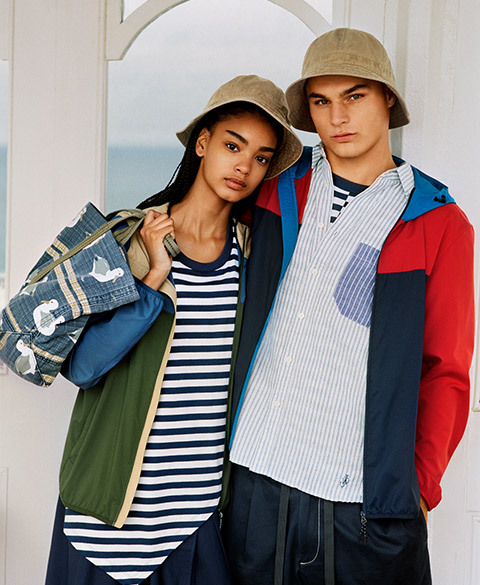 Lightweight parka jackets were also in the mix, and seagull prints were complemented by bucket hats to evoke a slightly chilly (but still chill) life by the beach. 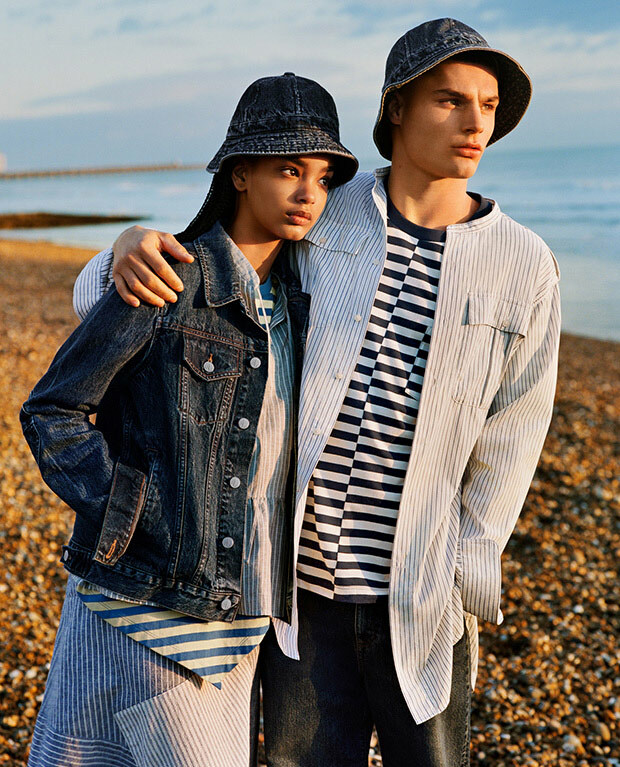 The Uniqlo X JW Anderson collection is now available in Uniqlo branches in SM Megamall, SM Mall of Asia, SM Aura, and BGC C3 Annex Uniqlo branches. 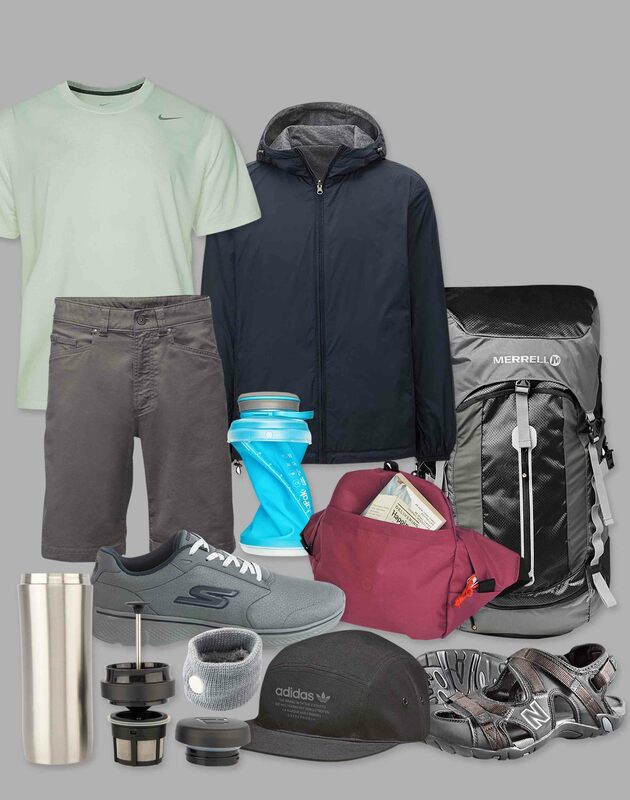 Cole Sprouse, a.k.a. 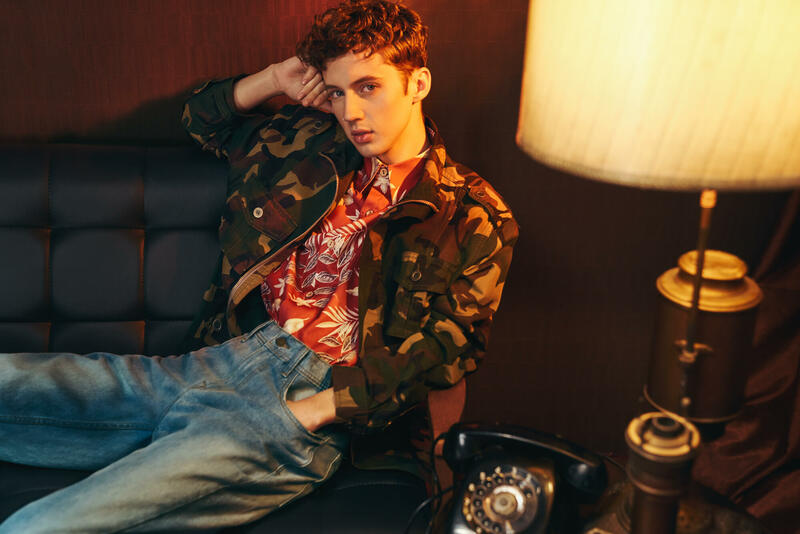 Jughead Jones, arrived in Manila on Wednesday looking like he stepped out of the Riverdale set straight into the plane: a varsity jacket, a button-down shirt, and black jeans on, his hair tousled just so. 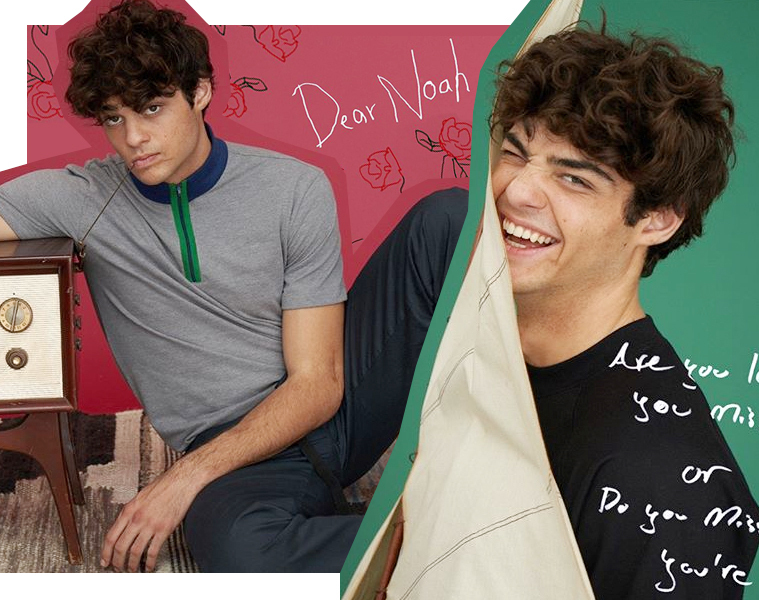 The actor was in the country for a meet-and-greet event for Bench/ last April 20 at the SM Mall of Asia and Glorietta Activity Center. 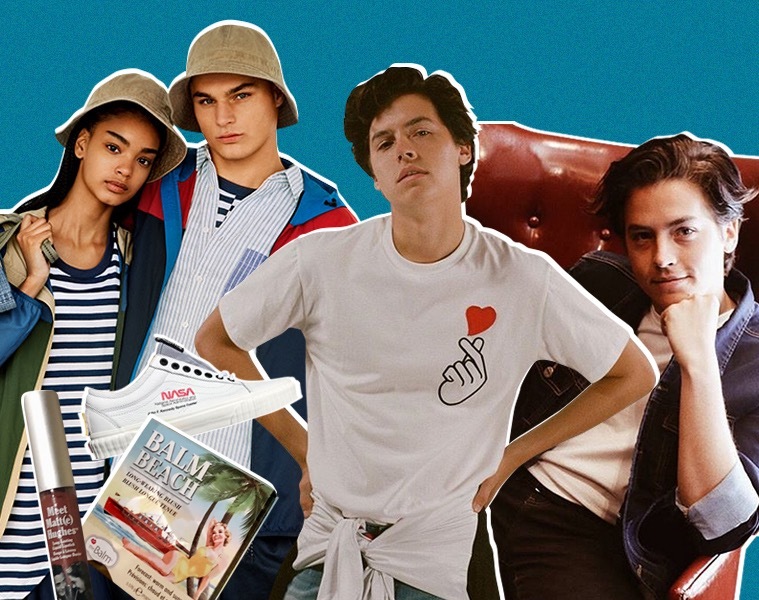 Sprouse was launched as one of the Filipino retail brand’s global ambassadors back in September, and arrived in Manila three months after fellow Bench/ endorser Brooklyn Beckham flew in to join the launch of the label’s flagship store in Bonifacio Global City. With “beauty in five minutes” as its philosophy, theBalm’s multi-use products have become its calling card, offering quick fixes and wondrous solutions for a wide range of beauty and grooming needs. 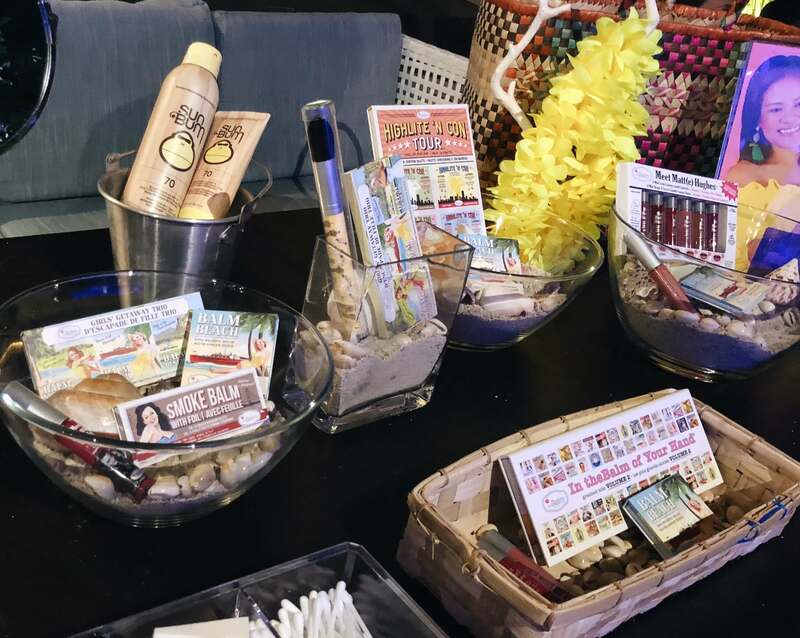 The brand, through Beauty Bar, celebrated the launch of its newest products at the Antidote roof deck of I’M Hotel in Makati Avenue with the theme “TheBalmChella,” playing on the name of the popular music festival in California. theBalm’s five new products are: theBalm of Your Hand Greatest Hits Vol. 2, a palette that features four blendable eye shadows, three blush colors, a matte bronzer, and a champagne-hued highlighter; SmokeBalm Vol. 4, which introduces an exclusive new eyeshadow palette in a selection of sparkling and matte eyeshadows; Meet Matt(e) Hughs Mini Set, featuring six brand new shades of long-lasting matte liquid lipsticks; Girls Getaway Trio, featuring three fade-resistant blush/bronzers; Balm Springs, Balm Beach, and Balm Desert; and Highlite N Con Tour Palette, which includes four highlighters, two contour shades, one blush, and one bronzer. From left to right: Girls Getaway Trio, Smoke Balm, In the Balm Of Your Hands, Highlite N Con Tour, and Meet Matt(e) Hughs. See more of Beauty Bar and theBalm’s latest drops on their Instagram account. There had been talk of a movie about the late designer Alexander McQueen’s life, based on the Andrew Wilson-penned 2015 biography Alexander McQueen: Blood Beneath the Skin. But while there has been no new news on that front, on Sunday, April 22, the Ian Bonhôte-directed and Peter Ettedgui-written 111-minute documentary McQueen was screened at the Tribeca Film Festival in New York. The documentary also delves into McQueen’s final years before he died by suicide in 2010.